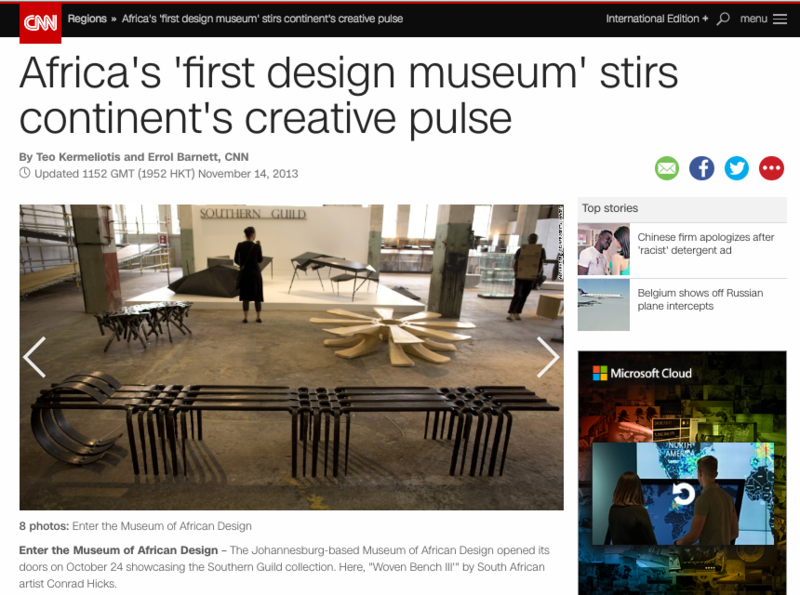 Welcome to the first design museum in all of Africa. The Museum of African Design (MOAD) is only two and a half years old but already making waves in the art scene. 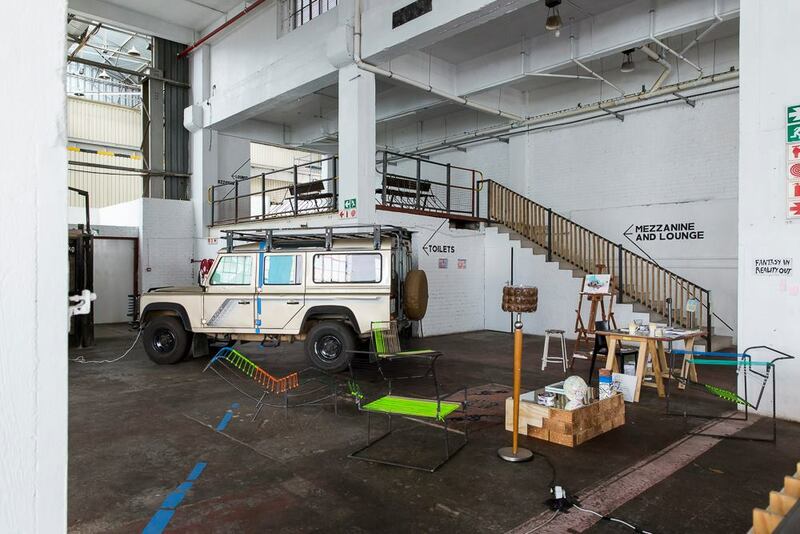 Situated in a trendy arts neighborhood in Johannesburg, the art space contributes to the city’s transformation into South Africa’s creative hub. While most museums struggle to get funding, the MoAD houses a jazz bar and hosts events and pop-up fashion shows. Where museums are seen as static storage spaces for art works, this museum boasts of its own unique identity. The former warehouse is very much alive and ever changing, with a healthy churn of exhibits throughout the year. All in all, the art space prompts visitors towards a new cognizance of what a museum is and should be. 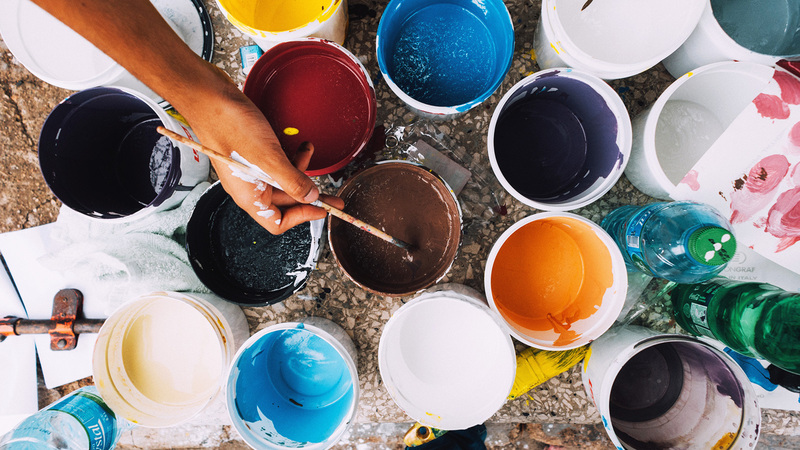 With the gargantuan task of channeling the art scene for the African continent, one can hardly stress the importance of managing a great PR strategy. Luckily for us, the MOAD is one of pr.co’s newest clients so we had the chance to chat with Aaron Kohn, founding director of the museum, to gather some insight on merging PR with the art scene. Is PR important in the art industry? When you’re handling a museum, “it’s really about managing stakeholder’s expectations around the world. So if you want to measure success, it’s not just about the amount of people coming in through the doors. It’s about the amount of reach you’ve achieved and the press that you’ve attained.” So yes, PR is important to the museum business. At the same time digital is completely changing the PR process across industries. MOAD’s PR process now involves a lot of agency work and publishing on social media (Facebook and Instragram). Half of their content is written externally, and the other half is done in-house. It’s now all about “balancing content and the message.” As per Aaron, the good thing about digital is that you’re able to do more on your own. You’ve more control over the message and it’s much easier to get feedback from your audiences. Tell us about your PR achievements. We asked Aaron about their greatest PR success so far. He said it was getting unexpected traction from international news agencies like CNN. Since its birth and rebirth MOAD has been featured by the likes of Times Live, Business Day Live, eNCA TV, BD TV, Cool Hunting, OkayAfrica, The Journal of Africa and Artsy, to name just a few. All in all they've enjoyed a healthy presence among news agencies, TV stations, business journals, blogs and online art websites. What is pr.co’s role in all of this? "It’s so professional looking, I feel like the interface really raises the value of the brand. And there’s the mailing list through the hub, which is a great way to stay in touch with people we’ve encountered. It saves us a lot of time. We plan on using links for press on our emails, instead of dropbox links that don’t work. It’s user-friendly and clearly for PR." And the main question… if there were only four tacos left in the world, how many would you give pr.co? Four. Not bad. Though I guess the key takeaway is, when you’re redefining the art scene for an entire continent, you need a good PR strategy to back you up to attract both investors and a hefty crowd of visitors. PR helps the world keep up with the museum’s constant reinvention. And it doesn’t hurt to have a good PR tool on your side while you’re at it. The Museum of African Design is the first museum on the African continent dedicated to design. 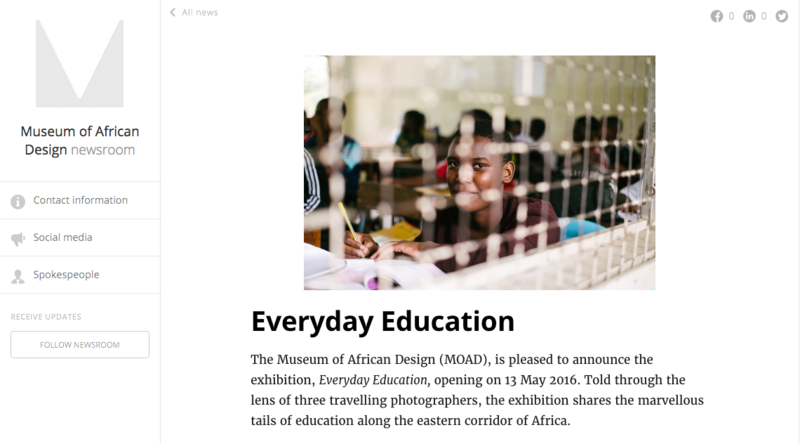 A cultural hub, rather than a collecting institution, “MOAD” devotes itself to exploring the ever-changing African continent and diaspora.